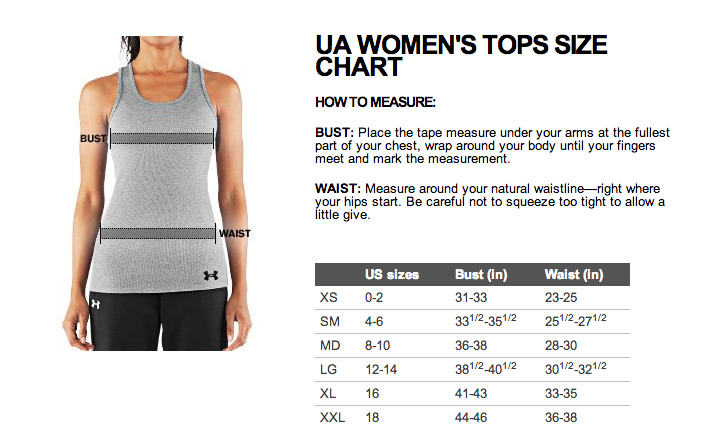 Under Armour Women's Base 4.0 Crew Top is the right choice when temperatures fall off the chart; when it's so cold outside it makes you cold just thinking about it! Designed with what Under Armour calls a mega-grid fleece liner, this top provides superior comfort and ultra warmth for brutally cold weather. The Base 4.0 layer is fitted which keeps the fabric close to the body and helps wick away moisture to keep you dry and warm when it matters most. Flatlock seams are a small touch that Under Armour has added that further the user comfort in this top. The cuffs have been reinforced so they don't stretch out, provide extra warmth, and increase durability. Under Armour also added thumb holes to keep the top in place and further insulate the users hands. When you have no other choice but to face the painful cold, the Under Armour Base 4.0 Crew Top helps to make it a little less painful.